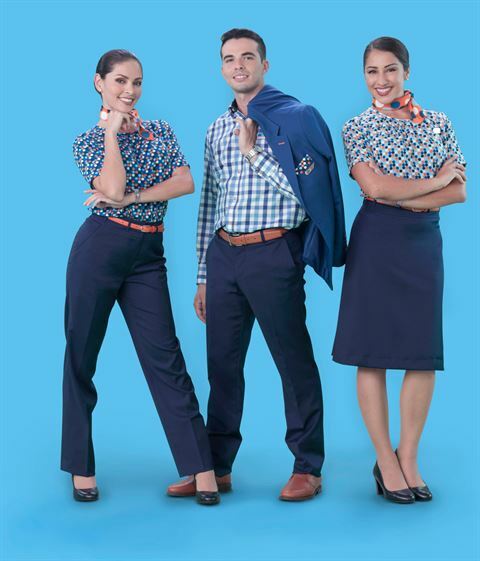 Dubai-based flydubai is excited to announce today the roll out of a new uniform as it enters its ninth year of operation. The new design will be worn by more than 2,500 uniformed staff across the flydubai network; including Pilots, Cabin Crew, Training, Engineering and Maintenance staff as well as members of staff at the airport and flydubai Travel Shops. This is the carrier’s first uniform redesign since its first flight took to the sky on 01 June 2009. The roll out of this new look is scheduled to coincide with the introduction of the airline’s first Boeing 737 MAX 8, which will join the flydubai fleet later this year. For an exclusive look at the new uniform before it’s rolled out, check out the video below.